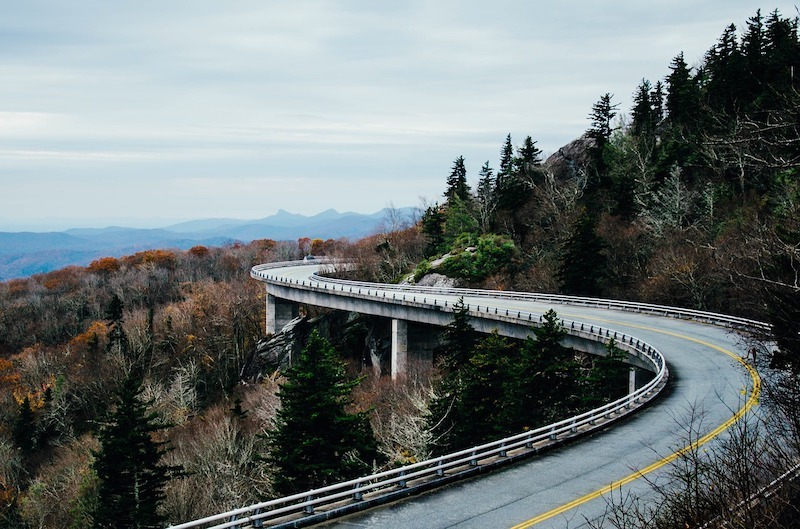 If the winding down of winter puts you in the mood for a new adventure, here are our top five spring family-friendly road trips you can plan right now. It will take you to national parks, gardens, theme parks and a town named Holland. Big Bear Lake is only 97 miles northeast of Los Angeles. It’s the place for city folks seeking a quiet sanctuary that provides the opportunity for fishing, water sports, hiking, mountain biking, and horseback riding. The lake is seven miles long, surrounded by the San Bernardino National Park and has an altitude that ranges from 6,750 to 9,000 feet. The lake enjoys over 300 days of sunshine. It’s the natural habitat for 29 species of rare plants, and you might have a chance to spot bald eagles when camping in seven of the public campgrounds. The lake features a nine-hole golf course, a zoo, and the only alpine solar observatory in America. The Village located in the heart of Big Bear Lake offers a choice of restaurants, shops, and entertainment. Those who hate camping in the woods can stay in one of the hotels in The Village. After a few days of camping at the Big Bear Lake, you can continue the journey to Joshua Tree National Park, about a one and a half hour drive from Big Bear Lake. 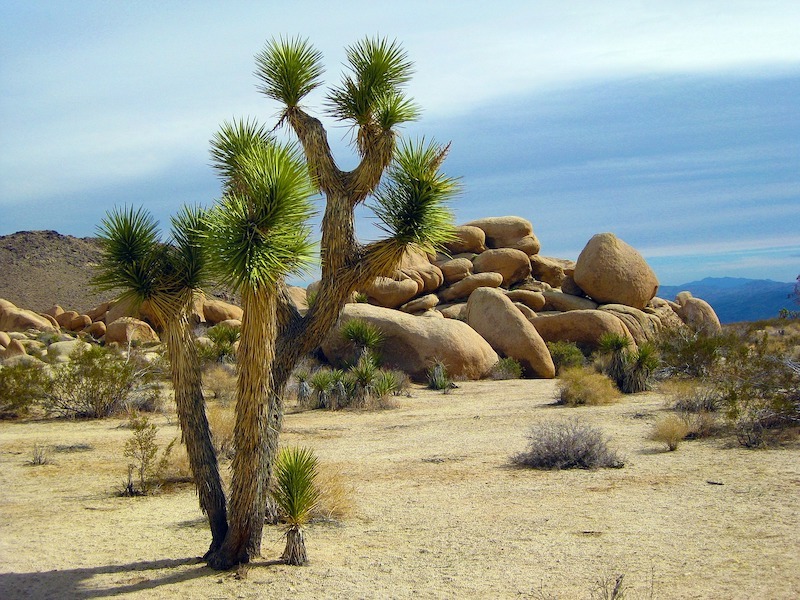 Joshua Tree National Park is known for its “J trees” and rugged rock formations. There are over 8,000 rock climbing routes cater to beginners and the advanced. Fans of the favorite HGTV Fixer Upper show may enjoy a trip to Waco. Waco wasn’t often on anyone’s radar before Chip and Jonna Gaines, stars of Fixer Upper made it a cool place to visit. Some of the highlights of the city include Magnolia Market at the Silos, Cameron Park Zoo, Dr. Pepper Museum, and Waco Mammoth National Monument. Waco is about a one and a half hour drive from Dallas and the same distance to Austin. After Waco, take the short drive to Austin, the state capital of Texas. Enjoy the fantastic live music shows, eat in one of the many barbecue joints and take a tour of Texas Capitol. If you’re blessed with warmer spring days, we recommend a visit to Barton Springs Pool in Zilker Park. Drive on I-75, known as the Alligator Alley between Miami to Naples. You probably won’t find alligators along the way on I-75. For encounters with alligators take Tamiami Trail, the old road to the west that runs parallel to I-75. This road, also known as Loop Road or the “real Alligator Alley” is part of the Big Cypress National Preserve. Stop at the Big Cypress National Preserve Oasis Visitor Center for visitor information and permits. The visitor center is located halfway between Miami and Naples along the Tamiami Trail. When in Naples, enjoy the white sandy beaches, turquoise waters, shopping and art galleries on Fifth Avenue South. Naples is located in southwest Florida on the Gulf of Mexico – a relaxing town for quiet dinners, beach activities and amazing sunsets. Take a leisure drive to Hershey Park and Longwood Gardens if you’re in the Philadelphia, Baltimore or DC areas. Hershey is 133 miles from DC, 90 miles from Baltimore and 95 miles from Philadelphia. Enjoy more than 50 rides in the park, photograph and say hello to the Hershey’s characters and explore The Many Wonders of Chocolate. After a day or two at the parks, relax at Longwood Gardens and see what’s in bloom in one of the most beautiful gardens in America. 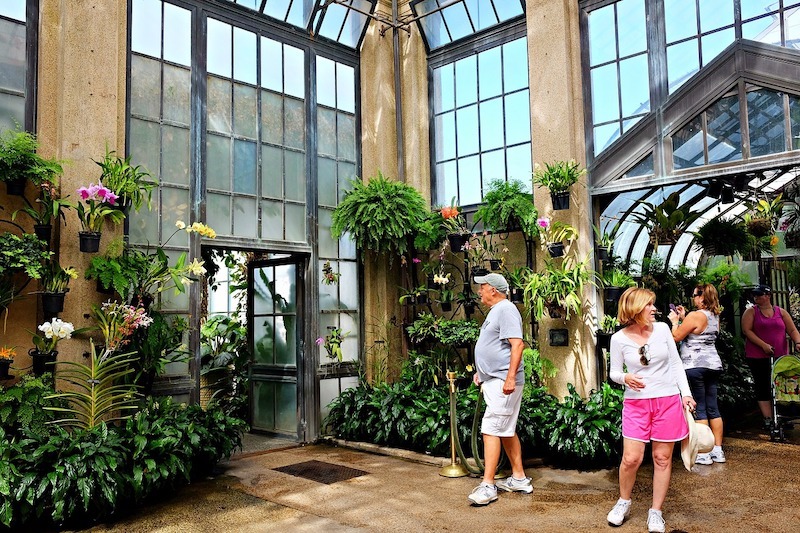 It takes about an hour and a half to drive from Hershey Park to Longwood Gardens. For an authentic Dutch experience without leaving America, we suggest a road trip to Holland Michigan. Located 150 miles from Chicago and 30 miles from Grand Rapids, Holland features an over 250-year-old De Zwaan Windmill, Nelis Dutch Village theme park, authentic Dutch souvenirs, and of course a Tulip Festival in spring. Holland’s tulip festival showcases over 100,000 tulips in Windmill Island Gardens, Nelis’ Dutch Village and many more places. Check out the website for more places to see tulips.